Guillaume Amontons was born August 31, 1663. When he was a teenager he became deaf. He did not use hearing aids or go to see a doctor. He thought being deaf helped him be a better scientist. Amontons did not know what part of science he wanted to study. He tried many different science subjects, but he chose physics. A person who studies physics is called a physicist. Physicists study how and why things move. He finally decided that he wanted to make instruments to measure temperature, atmospheric pressure, and humidity. 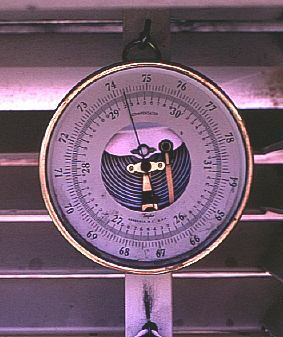 A Barometer measures atmospheric pressure. 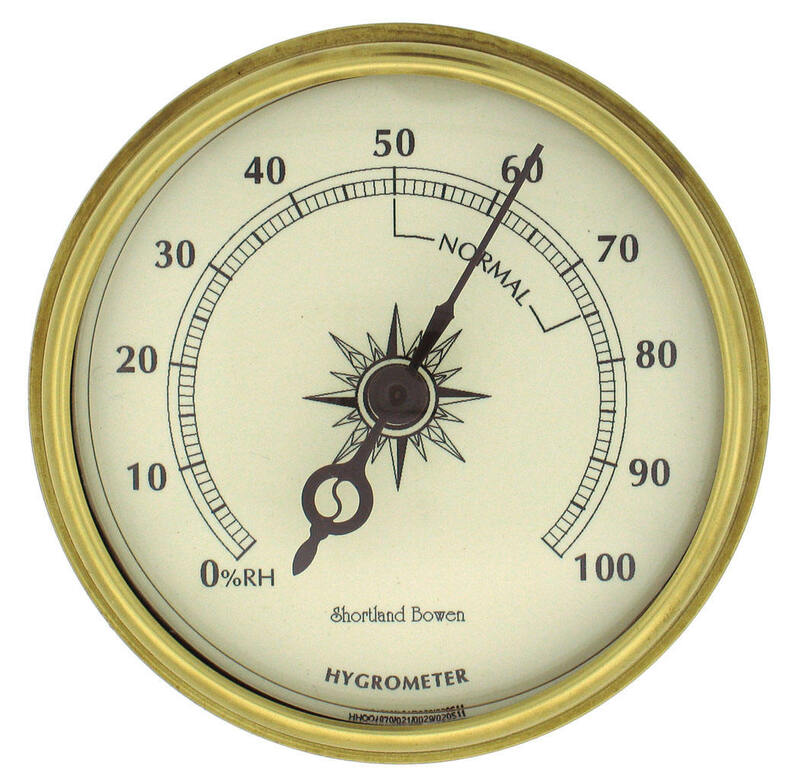 A man named Galileo made the first air thermometer. Amontons thought he could make it better. He created a thermometer that was more accurate than Galileo’s thermometer. 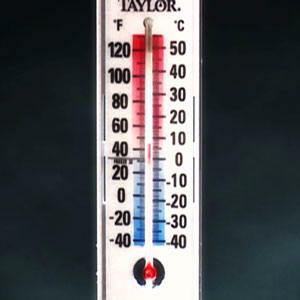 His thermometer was shaped like a "U". 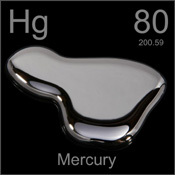 It had mercury in it. He used the thermometer to study when water begins to boil. 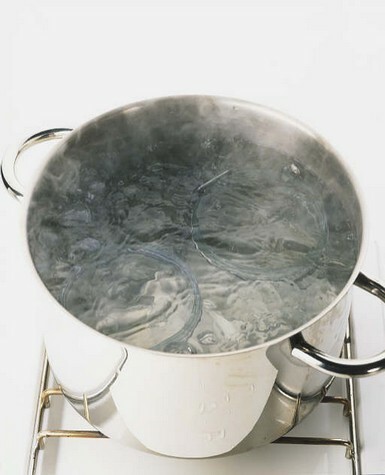 Amontons thought that all water boiled at the same temperature. Amontons was right! 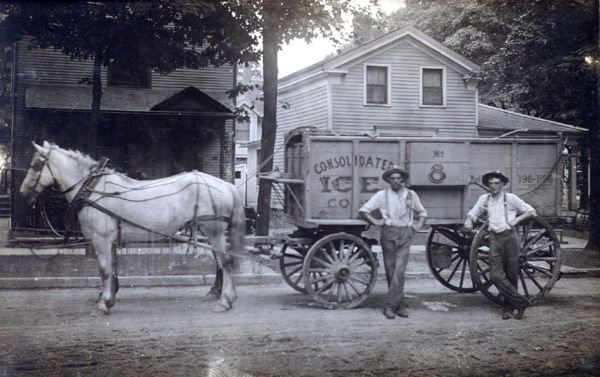 Before machines, like trains, people used animals and men to move things from one place to another. Amontons discovered that heat and fire could power machines. Click on the picture to see an animation that shows the affect of temperature on gas. 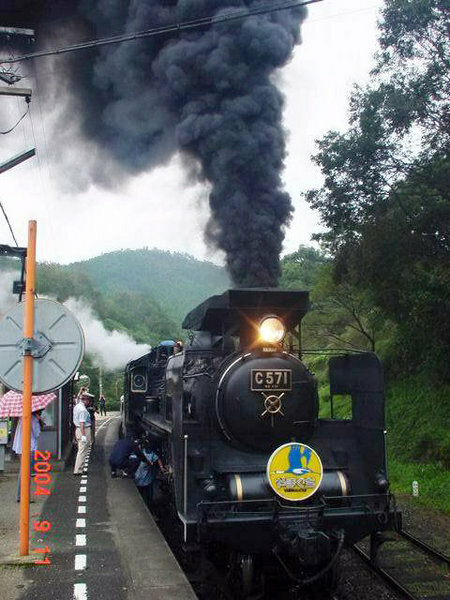 Later Amontons discovered that the volume of all gas changes the same when gases are heated. Gas is made up of molecules, which are tiny things that combine to make everything on the Earth. He predicted that the molecules in the gases would stop growing eventually. 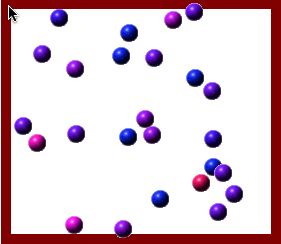 When molecules stop moving, it is called absolute zero. He was right! Amontons was the first important deaf geologist. A geologist is a person who studies geology. Geologists study the earth. Amontons studied what the earth was made of. He also studied what causes earthquakes. 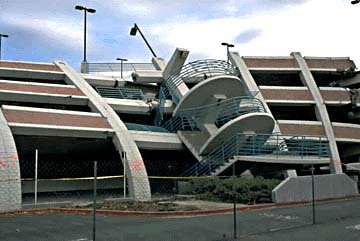 To see more pictures of what buildings look like after an earthquake click on the picture below. There was no deaf community in France when Amontons was alive. He was very active in the hearing community. Amontons was a member of the Academy of Sciences. The Academy of Sciences is a group of people that meet to talk about science. He made many presentations at the meetings. Being deaf did not affect his career. Amontons died on October 11, 1705. (pp.6-8). Westport, CT: Greenwood Press.